After a long break, Frenchie Friday is back! 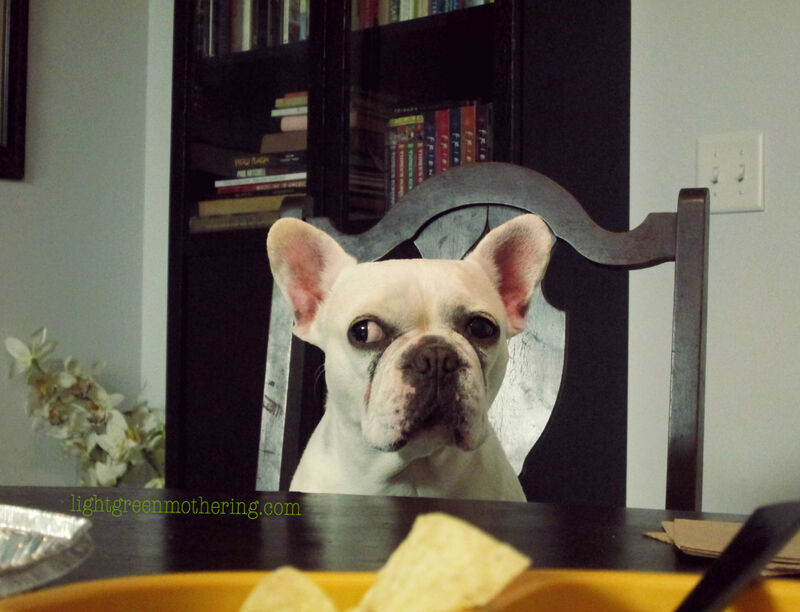 Every friday, we are going to post a fun photo of something our French Bulldog Sophie did this week. Because seriously, what is a better way to end the week than a picture of a frog dog? This is what a typical night looks like in our home when Chipotle is served. Happy Friday everyone!! I hope your week was wonderful. 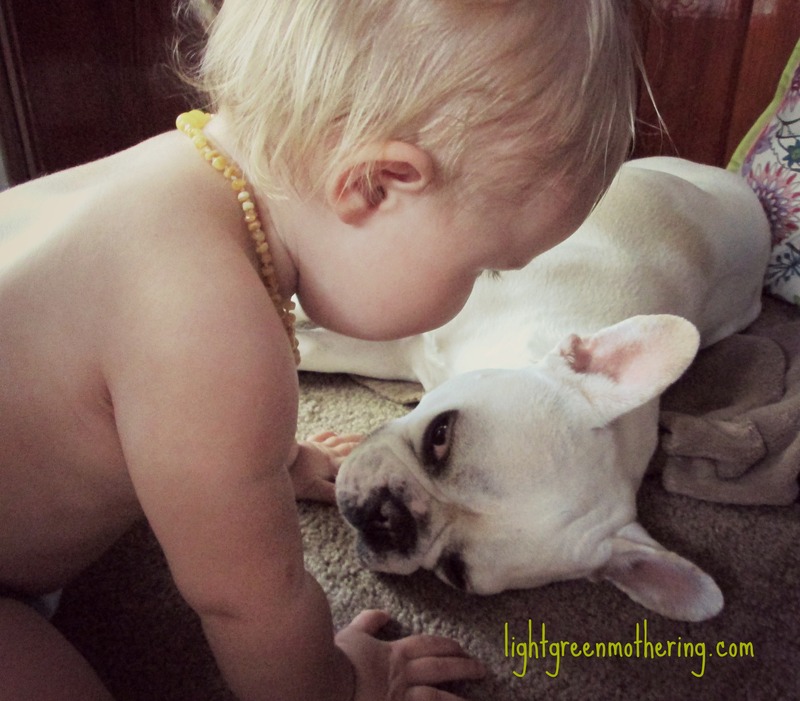 At our house we are very busy planning some adventures with little h. and the bulldog that are upcoming. In honor of heading up north for a bit, I found this throwback pic of sophie hanging out in a patch of clover back in Ohio. As much as I love the beach, and the soft white sand, I will be very excited to let Harlow explore some real, soft, non red ant attacking park grass on our trip. I am hoping to find time before we leave to share some family pics we recently had taken and catch up before we head out, so check back soon! Happy Friday to everyone here at lightgreenmothering. 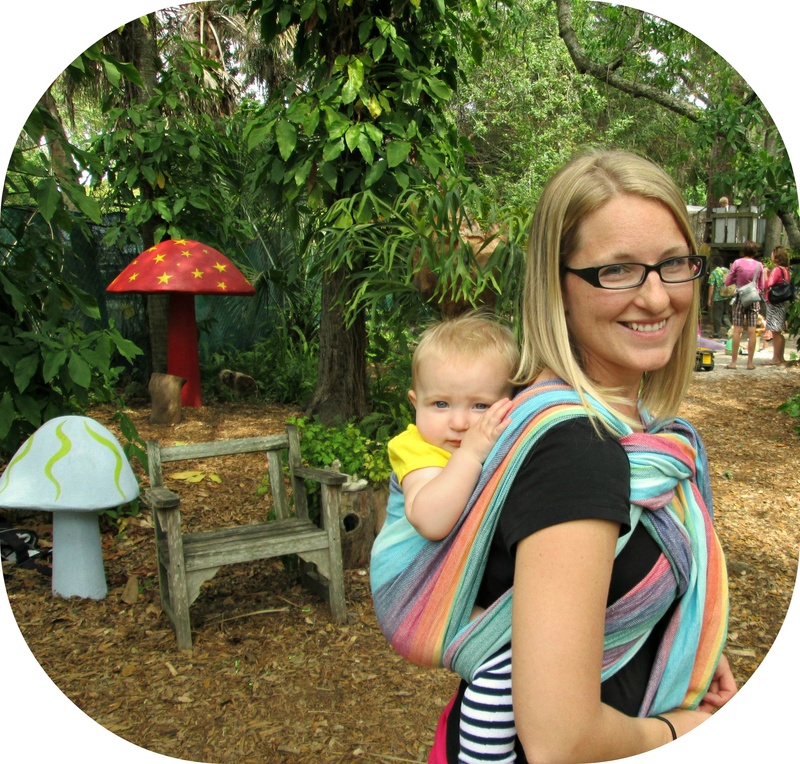 We have been a very busy family preparing for little h.’s first big road trip adventures and taking some family time to enjoy the beach and ocean. It’s so beautiful this time of year in Florida. We also had the excitement of four total teeth this last few weeks and my little girl is crawing faster then I ever imagined a baby could crawl. I promise to catch you all up on our last few weeks of absence to the page very soon. Until then, here is Sophie and Happy Frenchie Friday!!! This week we are celebrating Father’s Day with a rewind photo collection of Sophie and my husband Jeff. Because technically, she is his fur baby. After little h. and I got back from spending some fun friday time with her baby friends, this is what the afternoon pretty much looks like. So much for your quiet time bulldog. These two are like best friends these days…. Check out past Frenchie Friday Posts Here. TGIF! 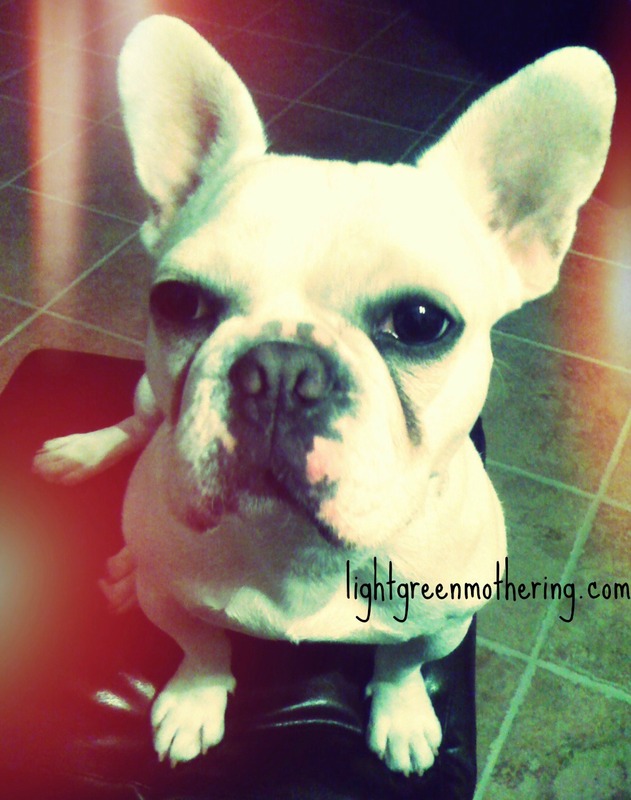 As usual it’s Frenchie Friday here at lightgreenmothering. So here is a black and white photo of Sophie and her bulldog attitude….. Happy Friday everyone!!! It certainly is beautiful here in Sunny Florida this Friday morning. Sophie decided to get a little fancy for Frenchie Friday this week. 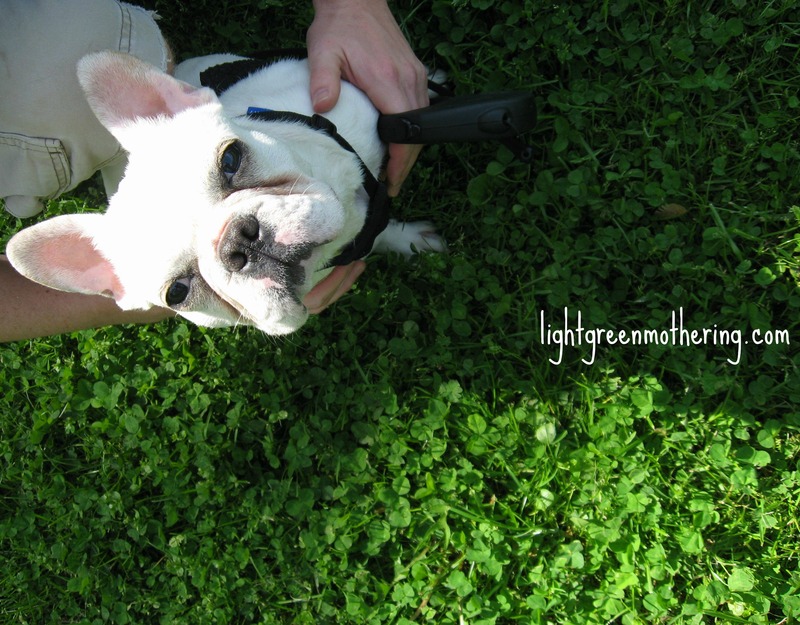 Oh yes, it is Frenchie Friday over here at lightgreenmothering. Hope your week was extra wonderful. If not at least you get a bulldog picture at the end of it. Here is a throwback picture of Sophie the bulldog. Spring Showers Bring May Flowers. Happy Friday! 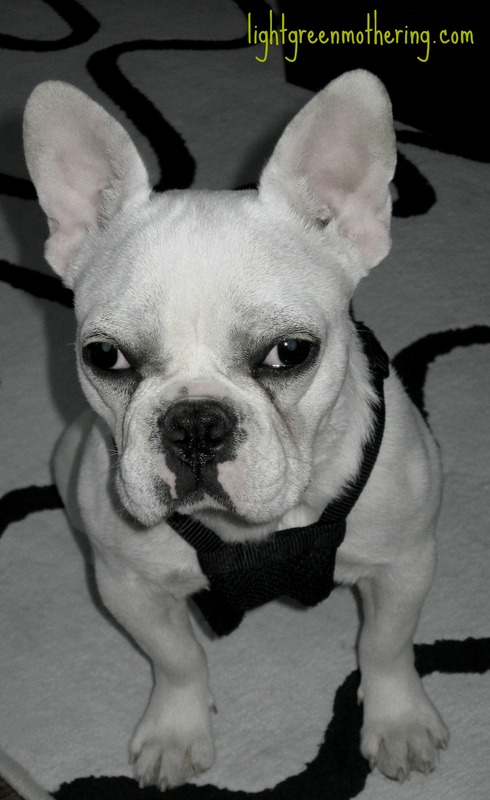 Every friday, I will post a new photo of my french bulldog being awesome of course.